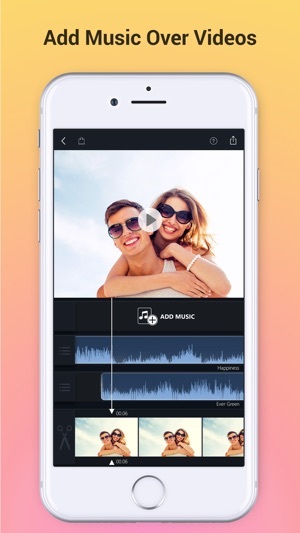 Best App to Add Background Music & Sound Effects on Your Videos. Record your own voice over video. 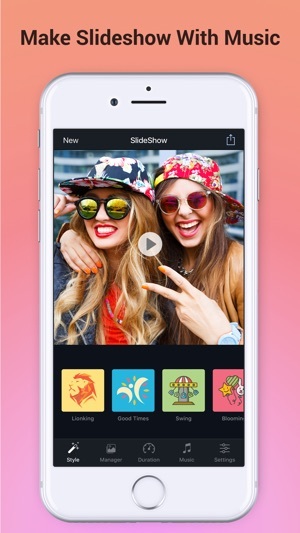 Create slideshow with your moments & add music on it to make it live. 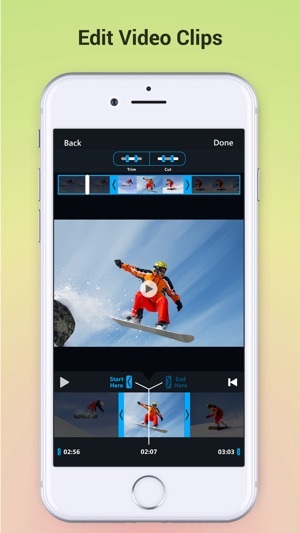 • Add background music to videos. 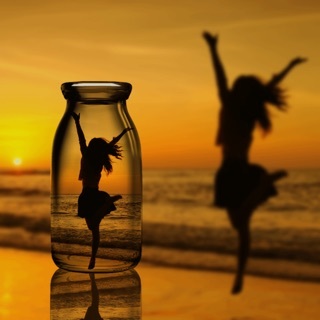 • Make your own music videos. 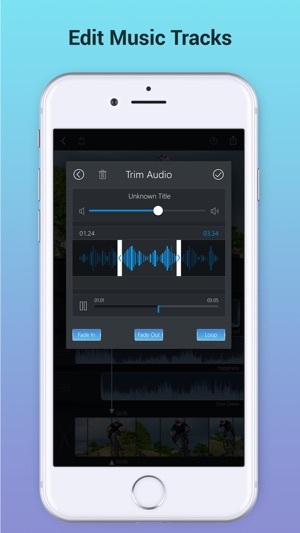 • Record your own voice over video. • Make funny Dubsmush videos. • Give life to your videos. • Get more likes & views on Youtube, Instagram, Facebook or Vine. 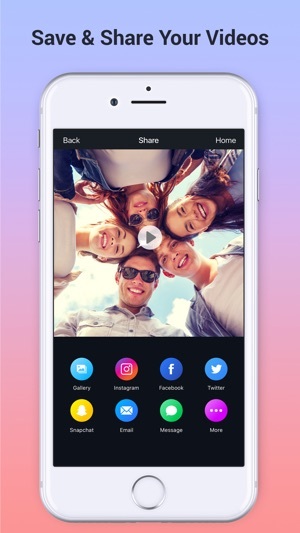 - Add Music Tracks on Videos. 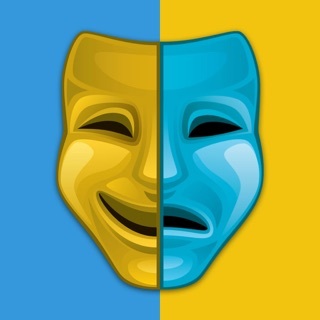 - Record Your Own Voice Over Video. - Huge Collection of Awesome Music Tracks. - Edit Video: Trim & Cut frame by frame. Remove any unwanted part of your video. - Edit Audio: Trim, Fade-in, Fade-out & Loop options. - Volume Control For Audios. - Huge Collection of Slideshow Transitions. - Beautiful Ui With Stunning Design. Fade-in Means: Gradually increase the level of audio volume at the beginning. Fade-out Means: Gradually decrease the level of audio volume at its end. Audio Loop Means: Repeating section of audio at whole video. * Trial: Free for first 03 days, then $2.99/week. Subscription automatically renews unless auto-renew is turned off at least 24 - hours before the end of the current period. - iPhone x and iPhone x max compatible. - 100+ new background music tracks. 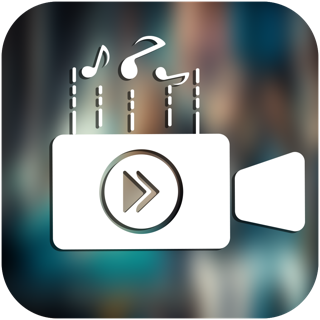 Get the latest version & thanks for using Add Music to Video Voice Over. Several apps are combined in here. I used only trim and cut app for my video editing. But here trimming is only a single feature in this app. When I tried to add music in selected videos and fixed my videos duration this one worked perfectly. Not only that. It's really useful to add music to video. I can also select the music position and multiple music are allowed to adding behind video. Simply wonderful. Excellent slideshow maker also merged on it. In slide show there are some common features are used in here like video maker. So it's become more easier to user to use this. Audio also editable in the slideshow part. To make my own music videos this is helpful. After composing my music most of the time I try to make a video for this. But it's very much time consuming to make a perfect video according to the music. I am very much lucky to find out this app. With this app I can erase unwanted frames smartly and fix the proper position of music start and end. I think all the professional video maker person will like this. Fully satisfied with it. 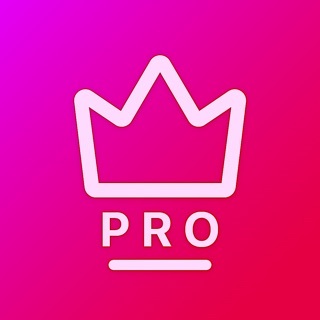 Add Music to Video Pro Weekly. For All Premium Features and Contents Weekly.